Nola Floor Plans create professional floor plans for Real Estate Marketing. 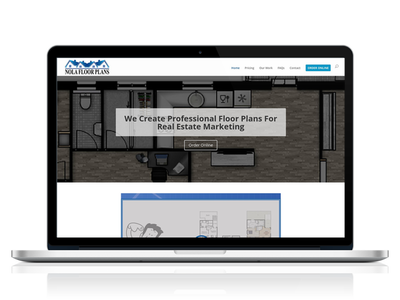 Their mission is to create floor plans that not only attract buyers but also convert into sales. Danny sought my services to get an easy to manage website created to promote his business based in Metaire, Louisiana.